"It's a sad but true fact of life. Few new cars live up to their pre-production promotional hype. 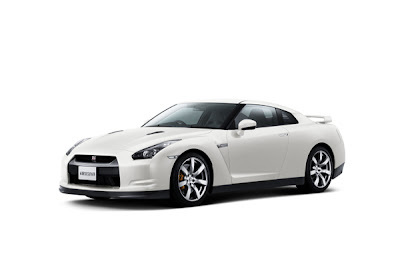 But, one that is on course to do just that is the 2009 Nissan GT-R. As Nissan's first supercar, the GT-R looks ready to take on the world's best sports cars in both visual drama and full-tilt driving performance. If you want to know what it's like to sit behind the wheel of this automotive rarity, be sure to check out our MotorWeek road test of the Nissan GT-R on episode #2736. It begins airing on PBS network stations on May 9th and on cable's SPEED beginning May 12th."